Chicago was such a peak experience that I’m finding it difficult to get back into the groove of posting “regular” experiences. So I thought I’d start simply back in Miami. After my Cuban immersion into Miami, I had another “must” to cross off. 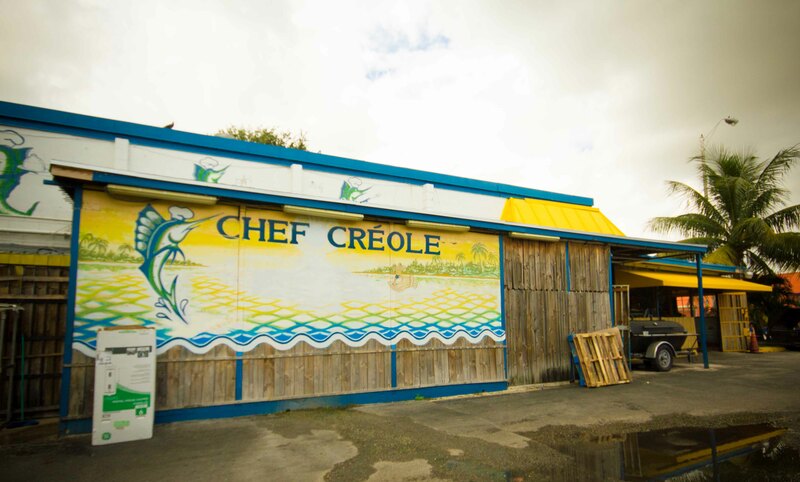 From everything I’d read, I knew if I wanted great Haitian food, then I had to check out Chef Creole located in the heart of Little Haiti. Driving through the streets of Little Haiti, it seemed much grittier than what I saw in Little Havana. That’s not to say I felt unsafe, but I was happy this was a daytime adventure. The restaurant seems to mostly do a take-out business, but there was a great patio out back which reminded me of being in a tiki hut rather than off the side of a parking lot in the middle of what felt like an unsavoury neighbourhood. I had done some research on the restaurant and what to order, but to be honest with you, so much on the menu looked unique and wonderful. 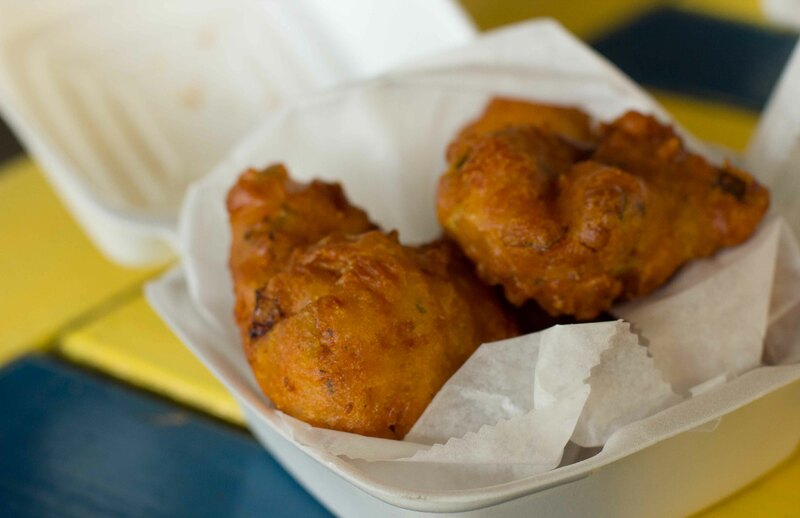 Crispy conch fritters were soft and wonderfully seasoned. Shrimp creole with fried plantains beans and rice. Oxtail stew with so much complexity and depth of flavour. 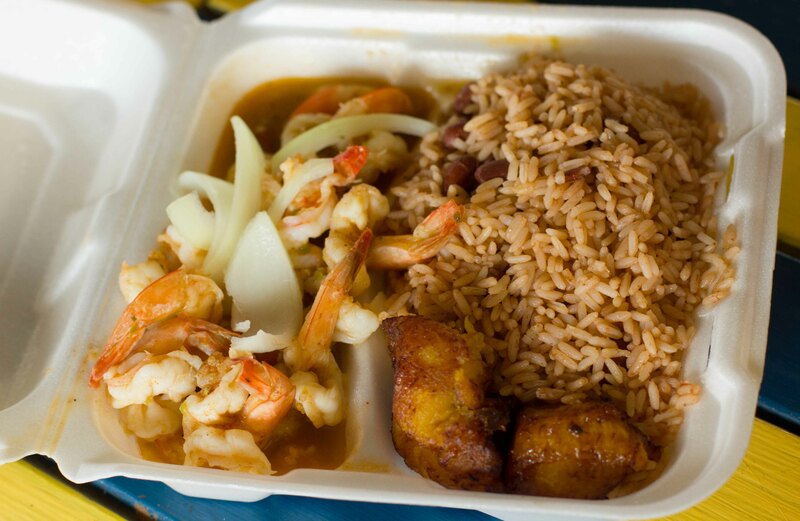 I enjoyed Cuban immersion, but loved this Haitian meal. From the boisterous service staff to the amazing and completely new to me flavours, I loved everything about this meal. 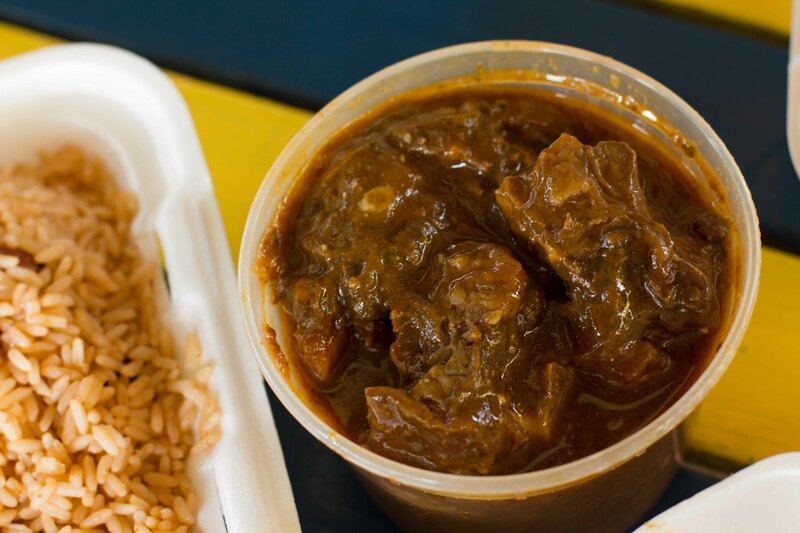 And the oxtail stew? Well that’s something I will dream about. After our big lunch, I wanted nothing more than to go wander, explore and mainly walk. 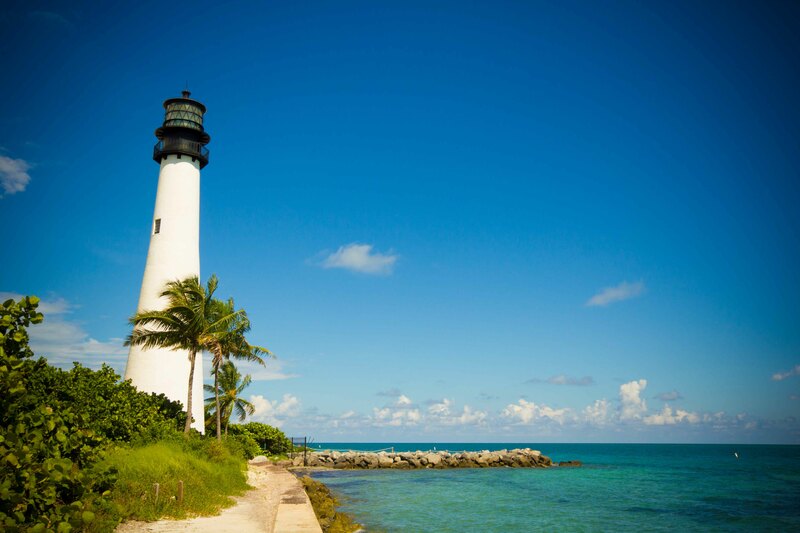 I made my way to the tiny island of Key Biscayne. What drew me there was the lighthouse. 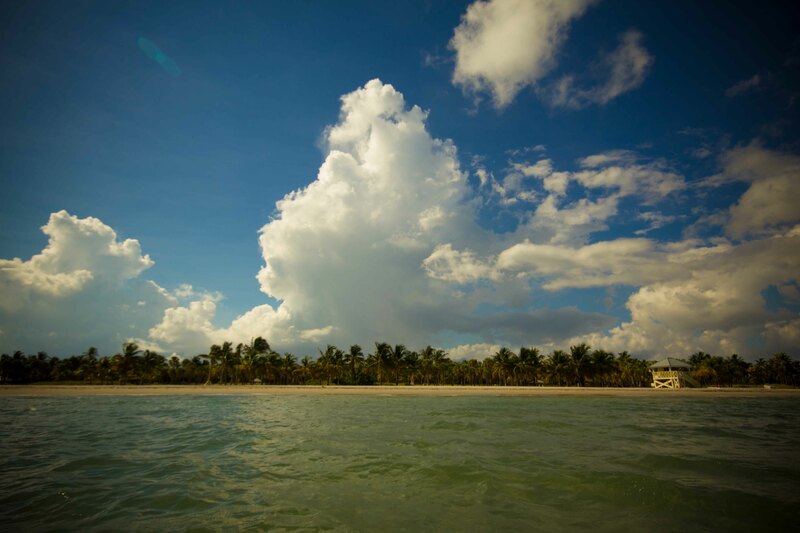 What will make me return is the beautiful Crandon Beach. 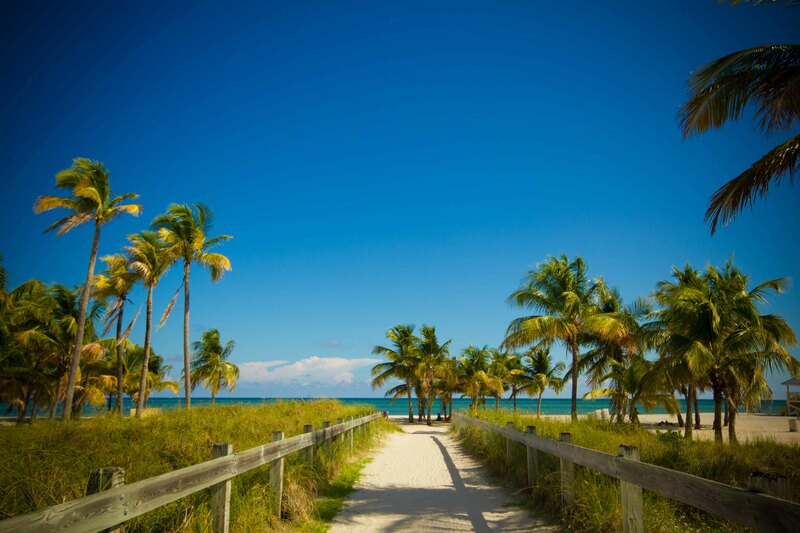 Walking up to Crandon Beach, I felt like I finally found the magic of Florida that I was looking for. The water was so warm, clear and shallow. I walked out pretty far with my camera to take this photo. 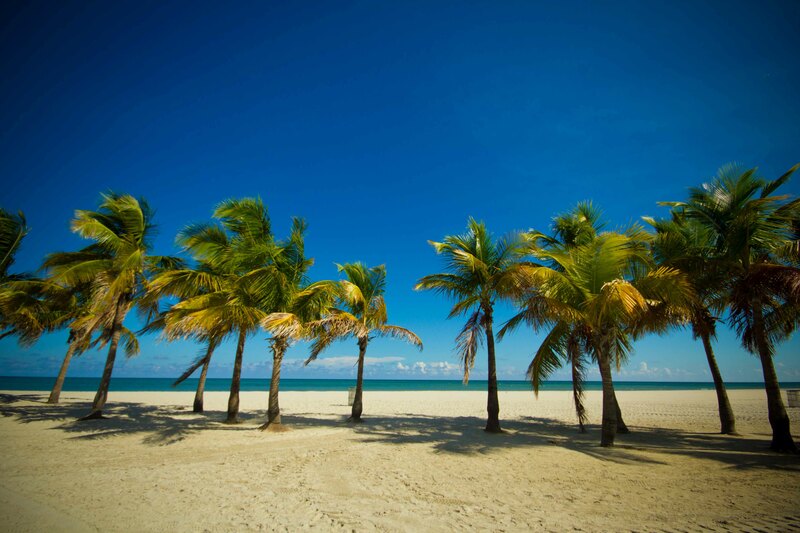 Travelling in the off-season means having the beautiful beach to yourself.